the perfect giveaway and a sure way to increase participation and promote your event. Garland Activewear custom logo leotards can be customized to your choice of styles, fabrics and colors. We offer a range of embellishments including sequins, rhinestones, sequins, heat transfer and dye sublimation. Prices start at $12.75. 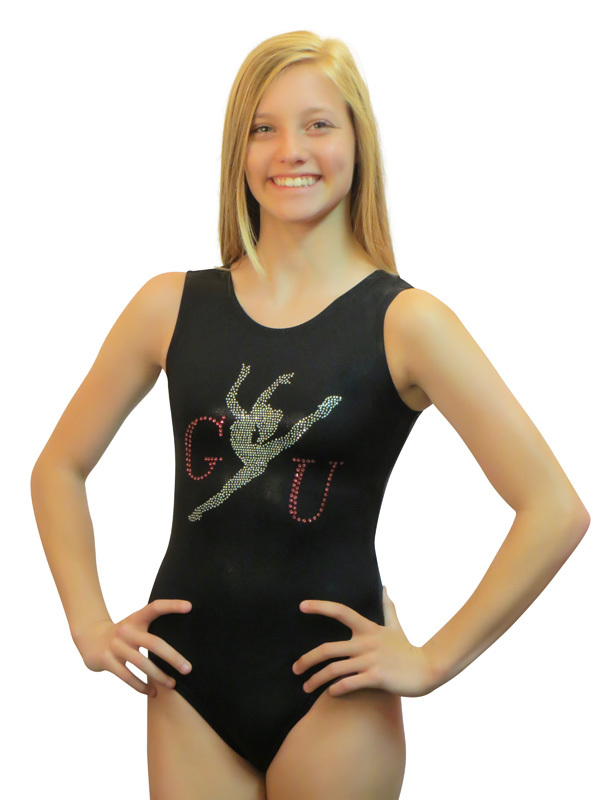 Contact us below or call us at 1-877-GARLAND to design your leotard today! Are you looking for the perfect giveaway? Is your gym or organization hosting a meet or special event?